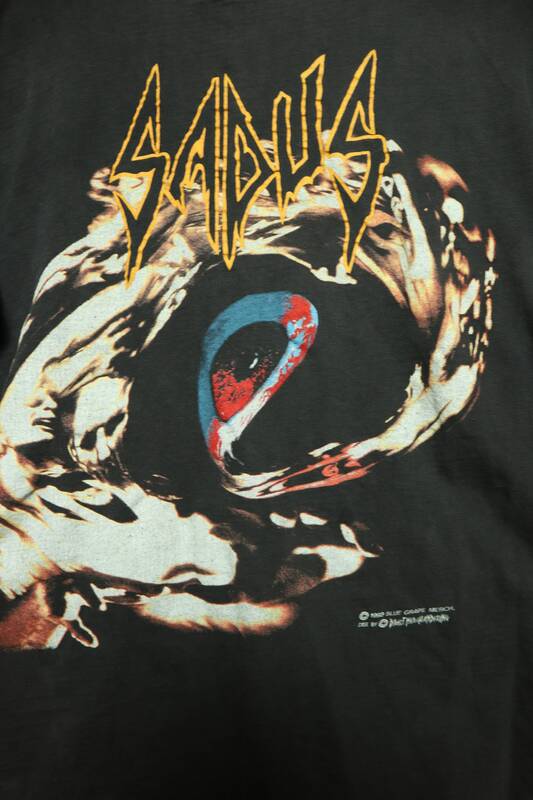 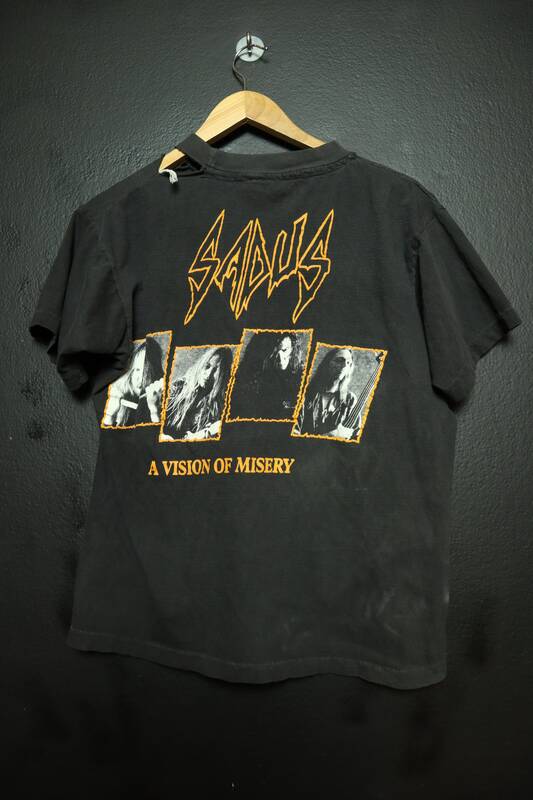 Sadus a Vision of Misery 1992 Vintage Tshirt, size large. 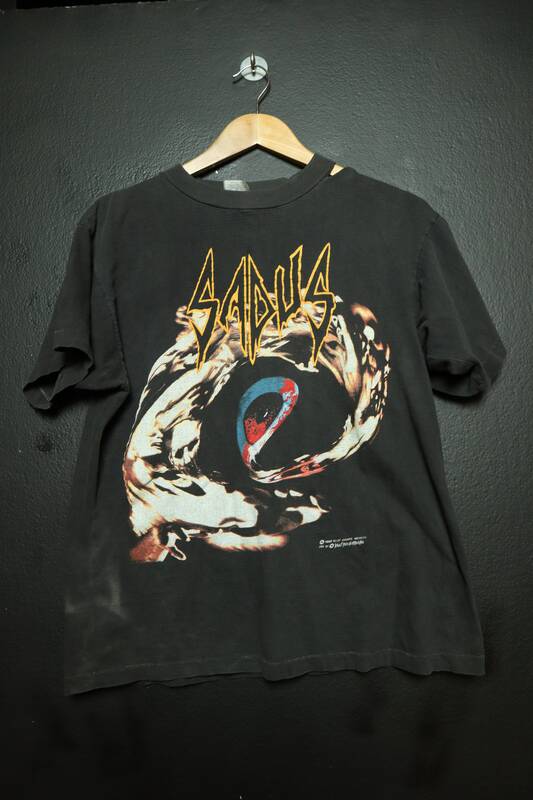 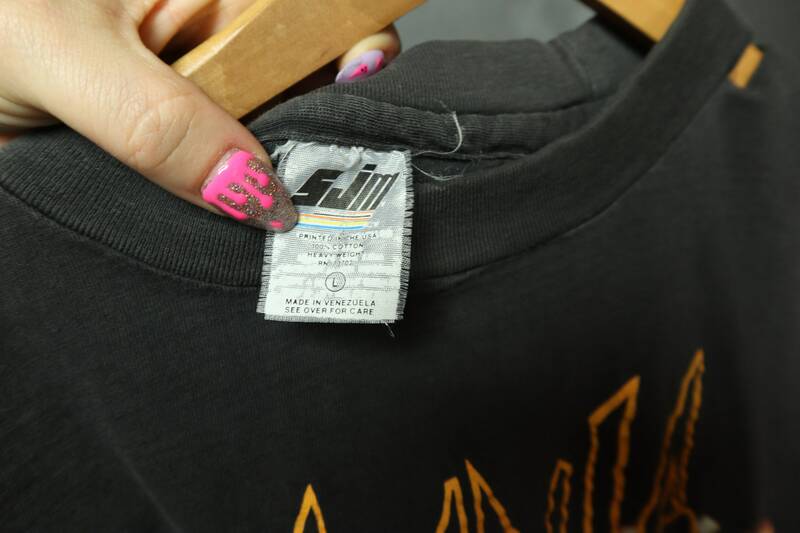 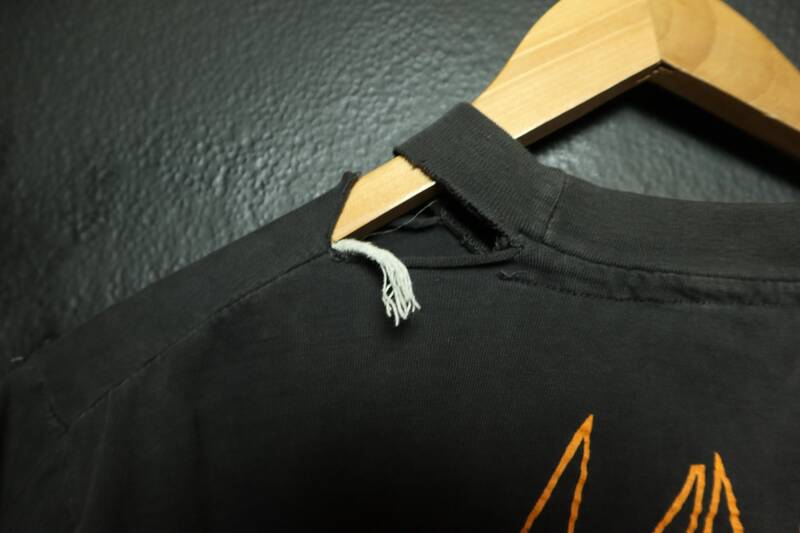 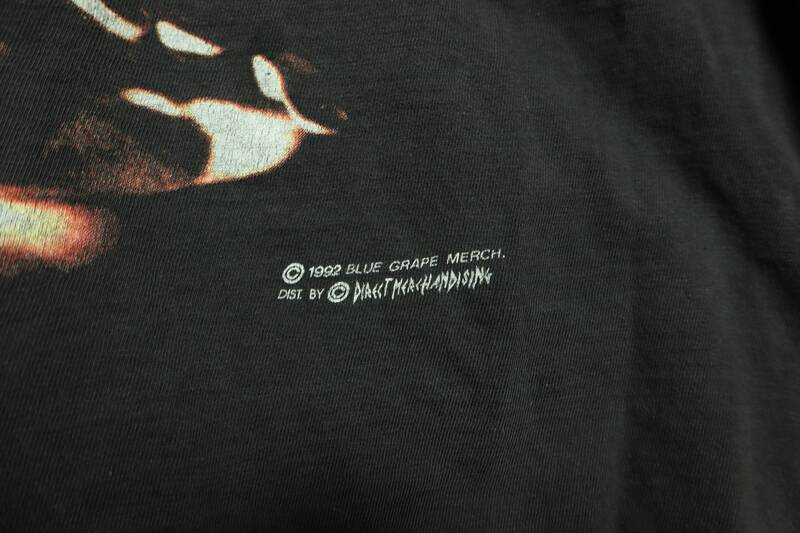 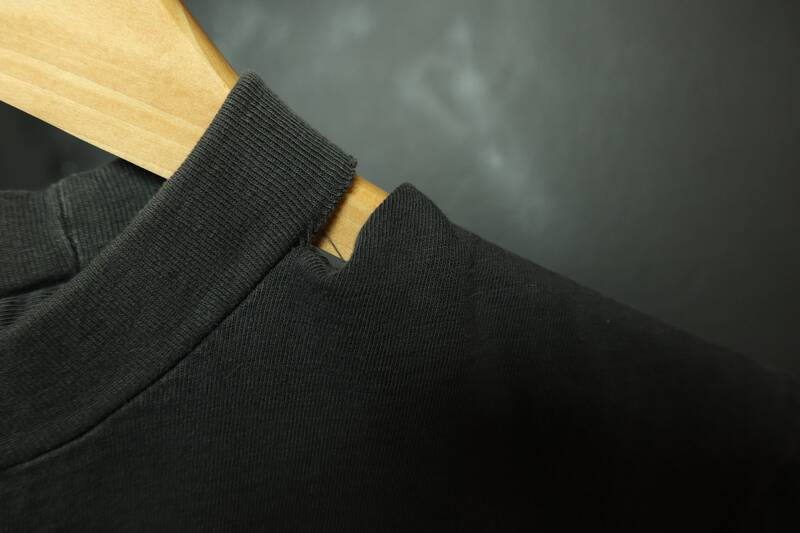 This shirt is in vintage condition, worn in as pictured. 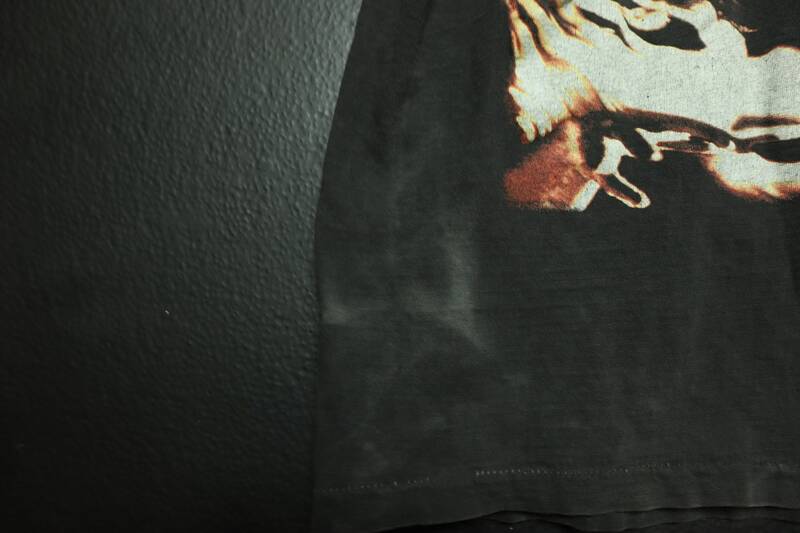 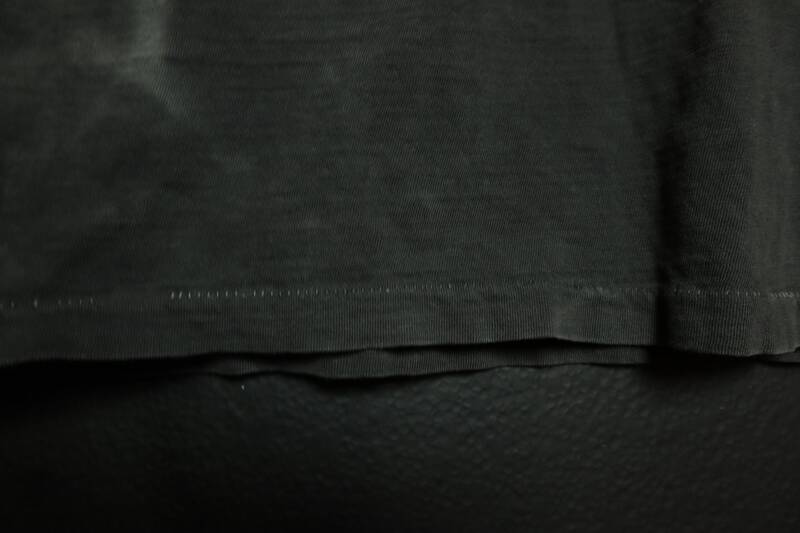 There is holes and a white stain that might actually wash out after another wash. (stain happened due to a soak).